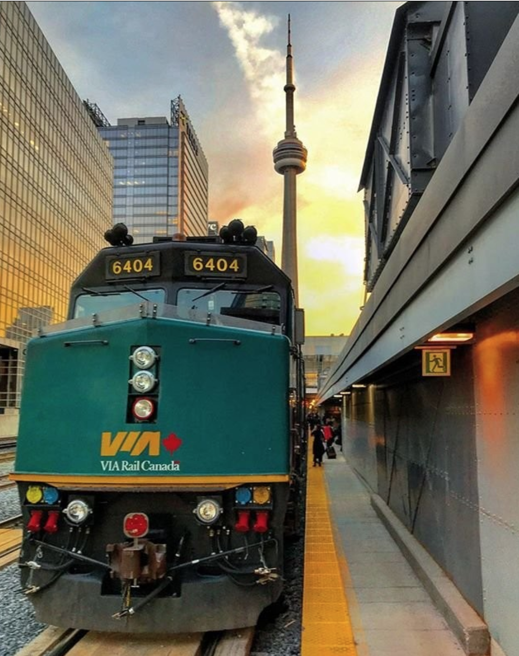 Via Rail Canada has a Black Friday Sale available now until November 26, 2018 at 11:59 pm ET. It is Via Rail biggest sale of the year, where you can save up to 40% on various fares. To get your discount, enter the discount code VIA40 at checkout. The prices shown online have already been discounted by 40% off.